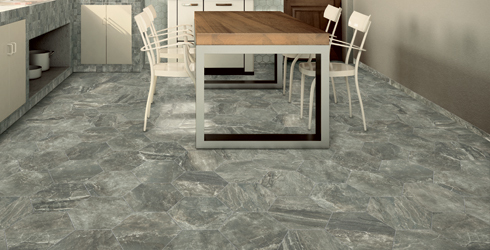 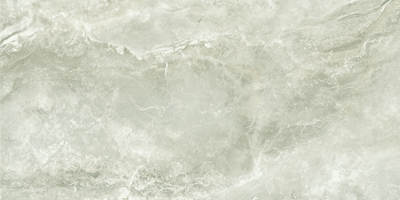 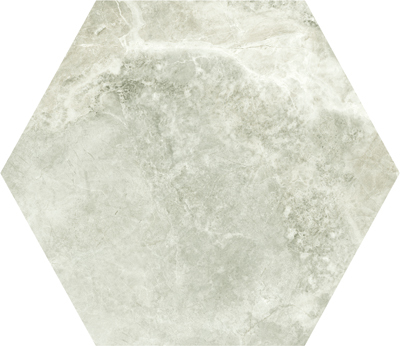 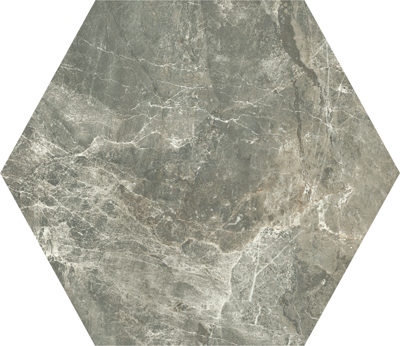 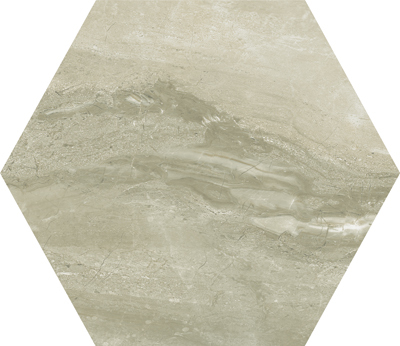 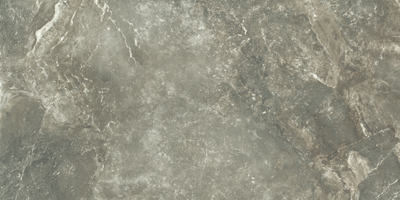 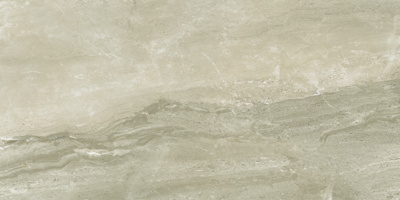 Pantheon Stone is a high quality Italian porcelain evoking the classic materials used in Roman architectural features. 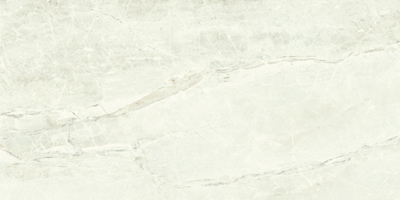 Showcasing an elegant breccia marble screen with light veining, Pantheon Stone is available in four beautiful colors and two standard tile formats, 12" x 24" and 9" x 36". 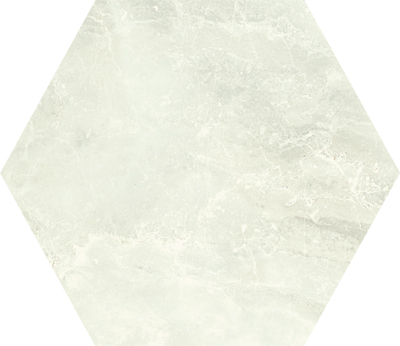 Or, liven up your space with a large 14" hexagon shape for a most impressive design. 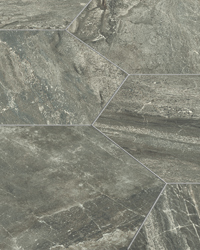 With coordinating mosaics and trim, all formats are suitable for residential and commercial applications.